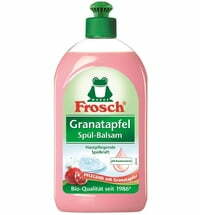 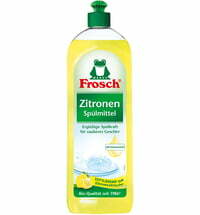 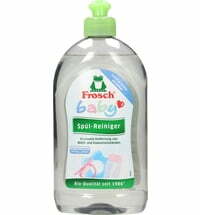 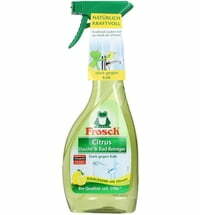 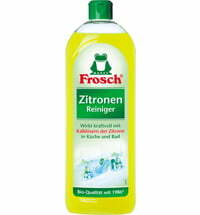 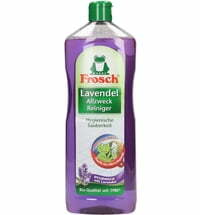 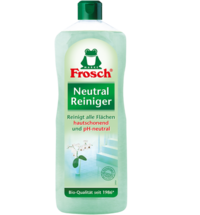 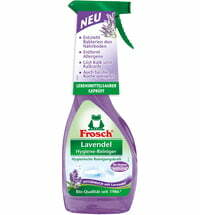 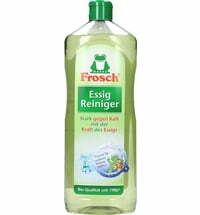 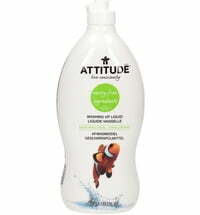 Frosch Citrus Dishwashing-Balm cleans dishes with a natural and powerful action. 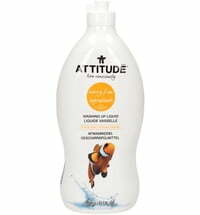 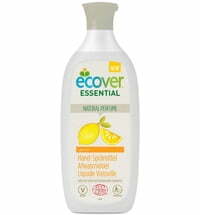 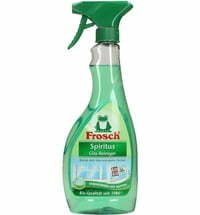 The formula with natural, highly effective grease-dissolvers from the lemon peel easily removes grease and dirt, leaves dishes sparkling clean and dispenses a pleasant lemon scent. 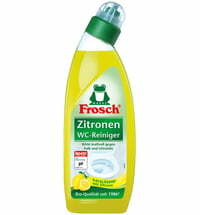 The pH skin-neutral Frosch Citrus Dishwashing Balm maintains the moisture balance of the skin and has been dermatologically tested to confirm its skin-friendly characteristics. 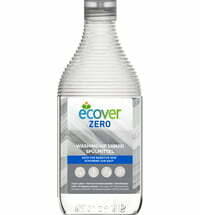 To wash your dishes in the most efficient, saving water and energy, do not let the water run, but soak the dishes and use the recommended dosage. 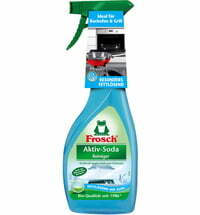 Effective cleaning without lots of foam. 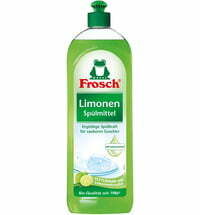 Everyday cleaning: Add ½ a teaspoon (2 ml) to 5 l of water. 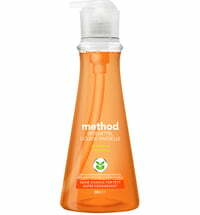 Stubborn dirt: Add 1 teaspoon (4 ml) to 5 l of water.